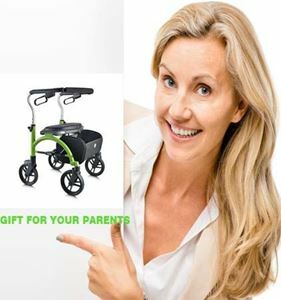 Mobility Scooters Canada - Summer is Here ! 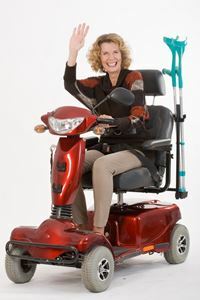 Outdoor mobility scooters are here this summer on sale, from www.homehealthcareshoppe.com. 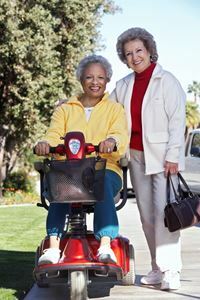 Drive scooters are on sale and bring a fresh prospective to outdoor living. Life is all about being independent and mobile. In different cultures a old age saying is "I will love to die while I am still mobile in old age". That sentence is enough to sum up how important mobility is in our life. Ulcer pain could be unbearable at times. Healing process can vary depending on what stage the infection is in. Wearing diabetic shoes can help in reduced pain.